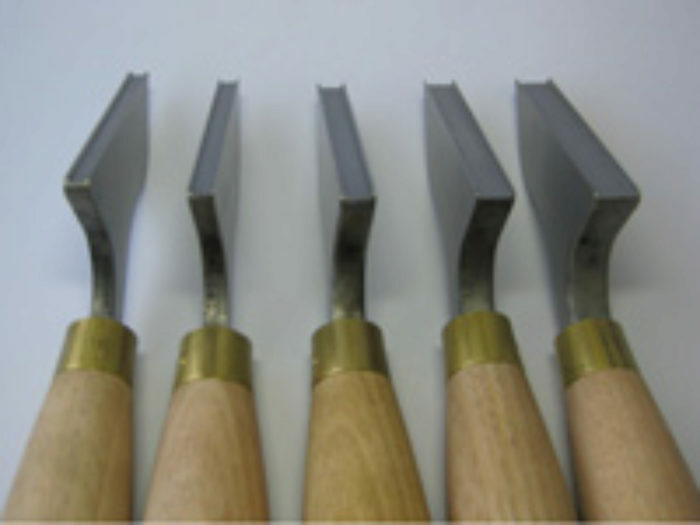 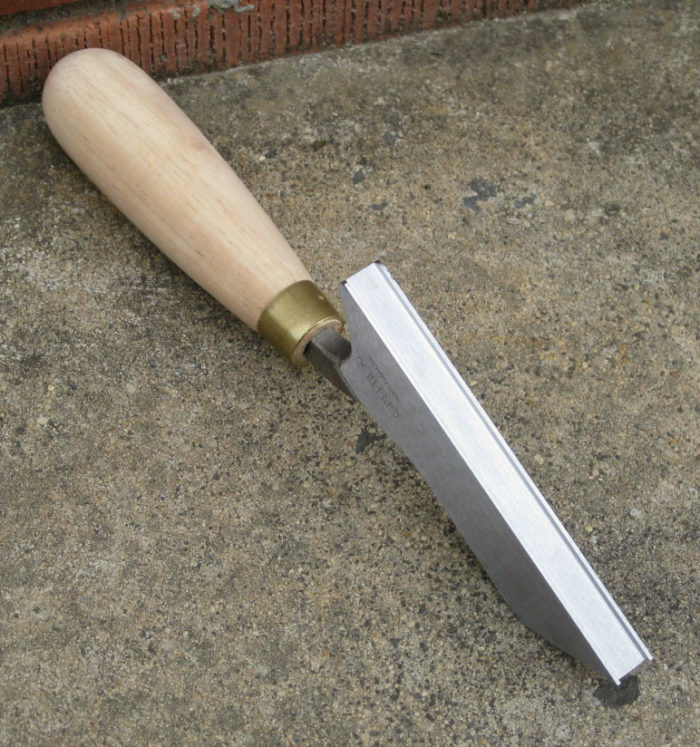 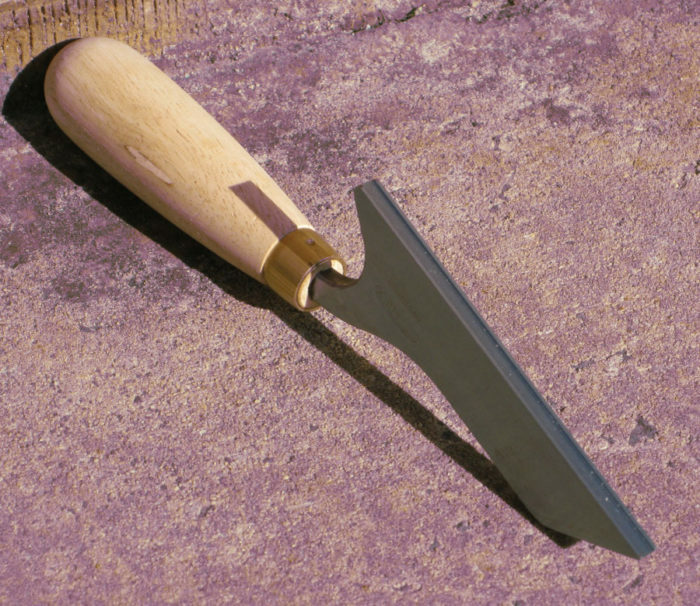 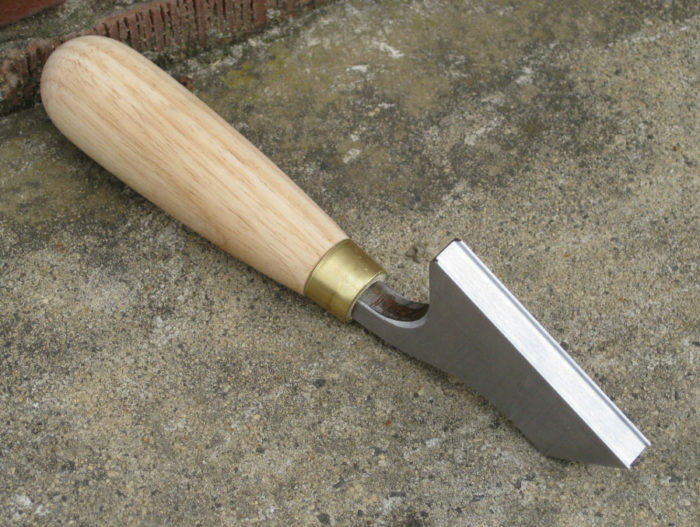 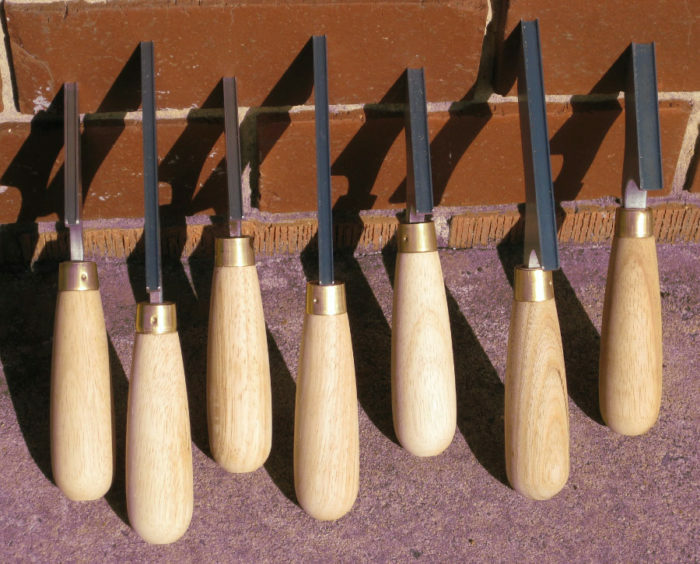 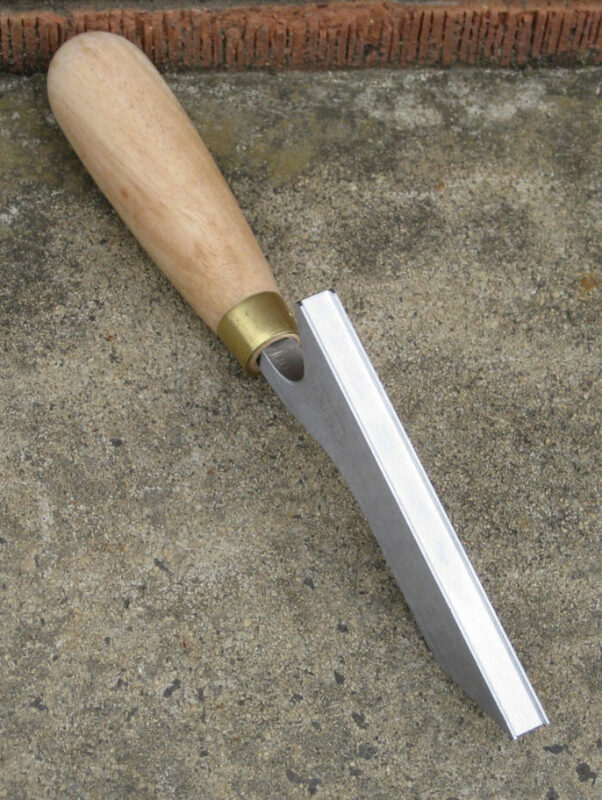 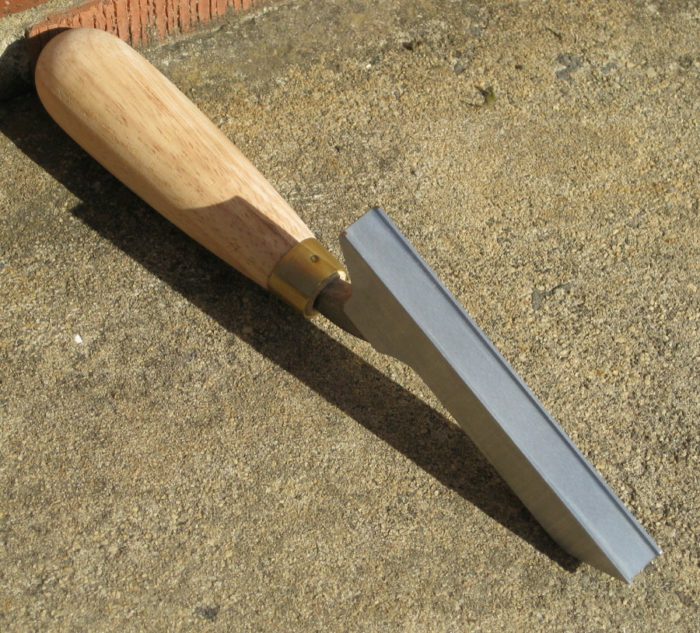 We manufacture Square Beaded Tuckpointing Tools in both 75mm and 125mm lengths and with seven different width square groove sizes: 4mm, 5mm, 6mm, 8mm, 10mm, 12mm and 13mm. 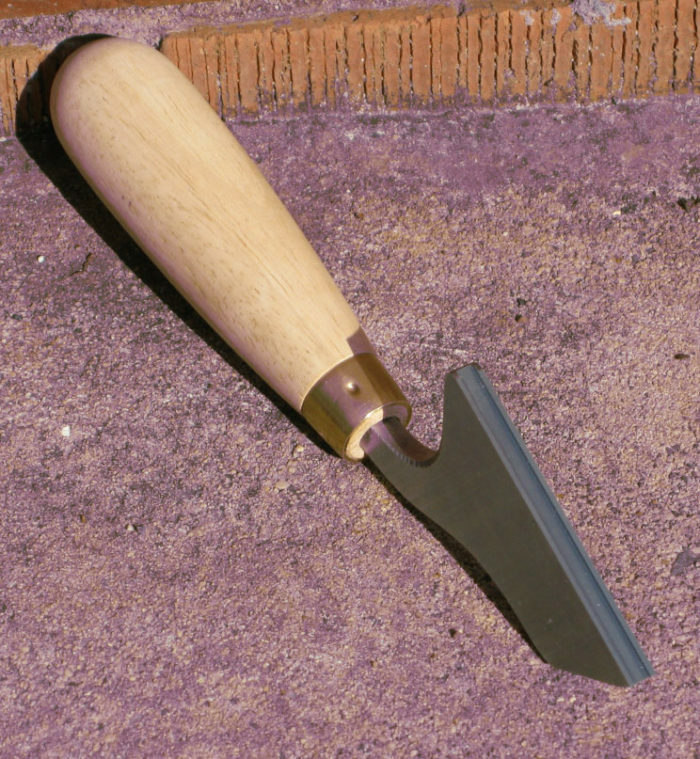 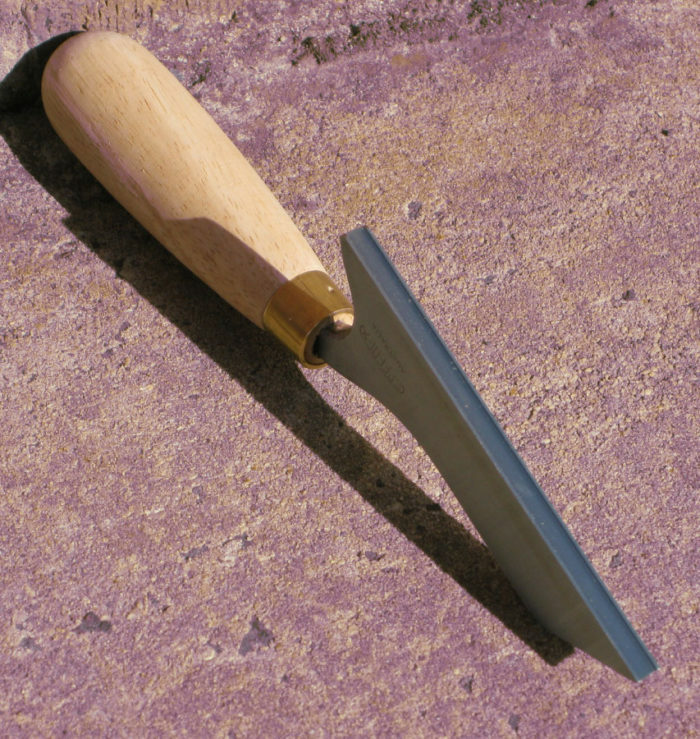 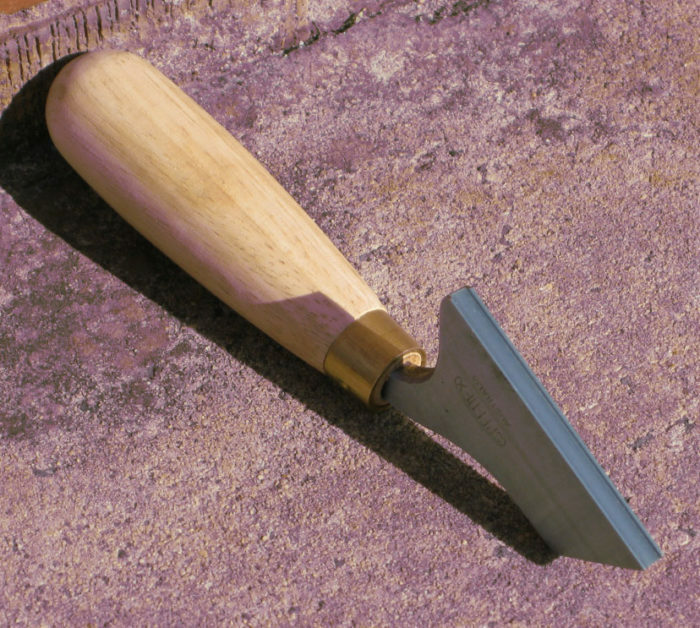 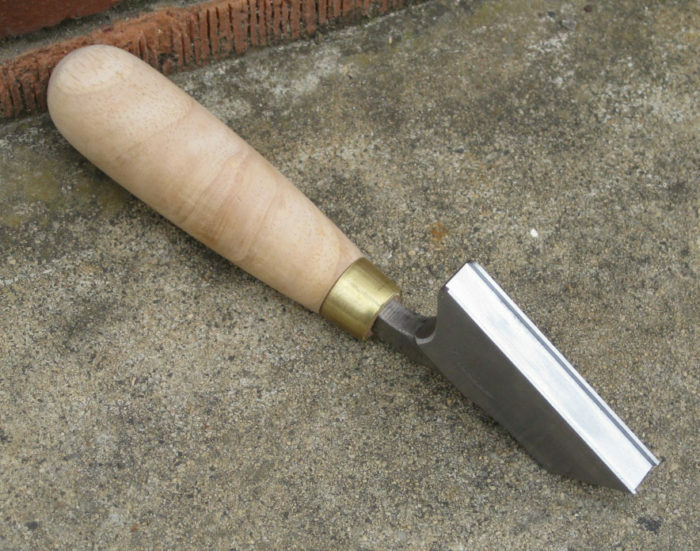 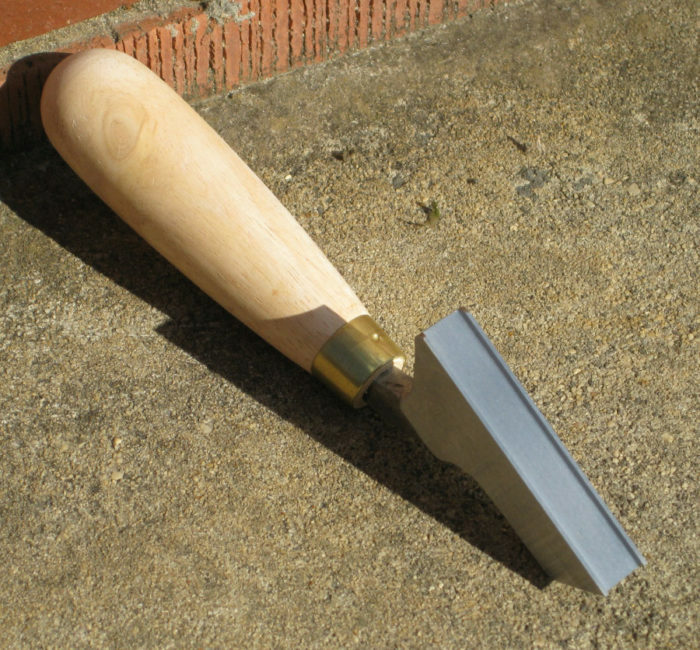 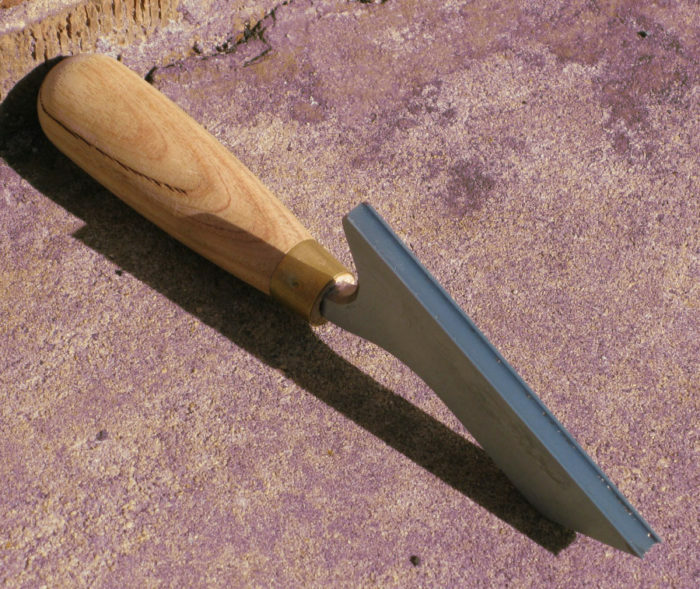 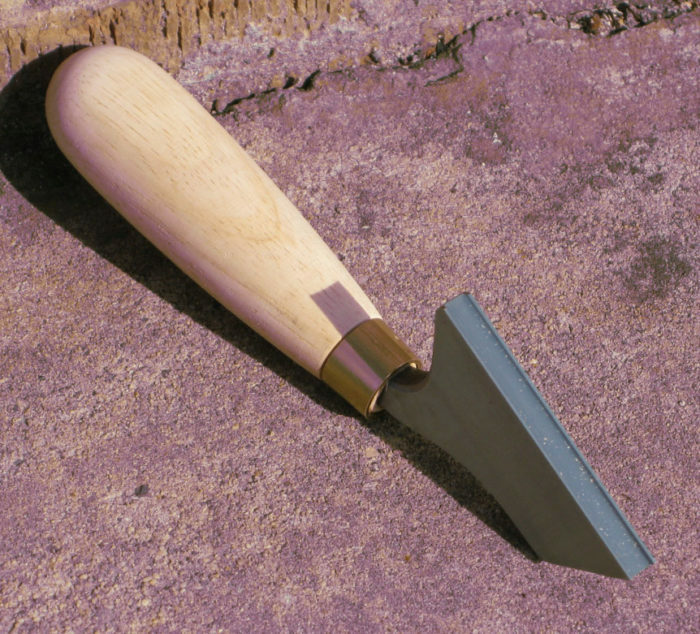 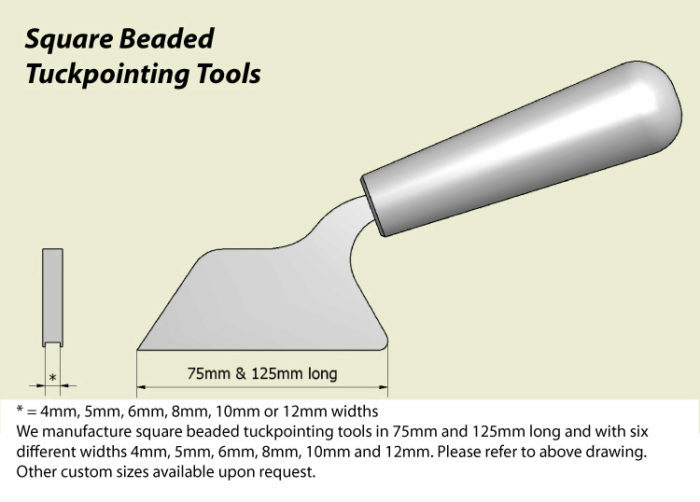 For people unfamiliar with what "beaded" tuckpointing tools do - they are used to leave behind a "square" or "rounded" raised "bead" in the lime putty lines between the brickwork. 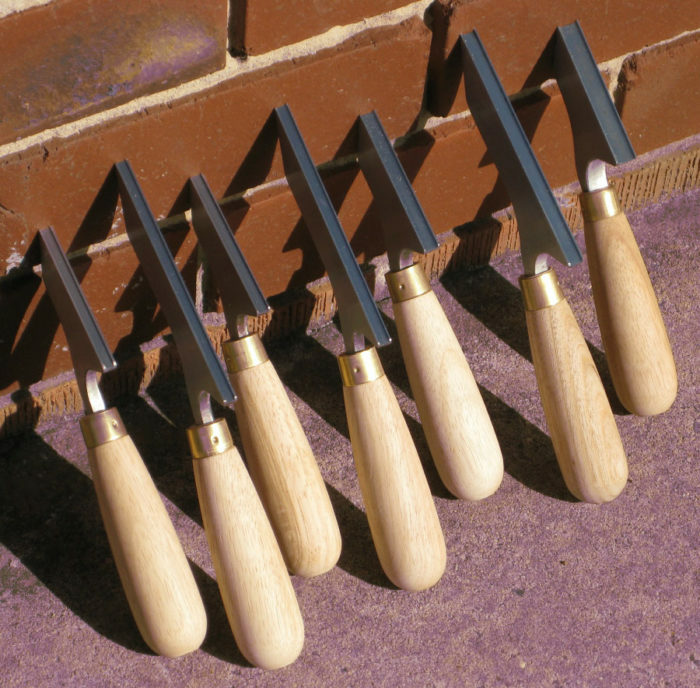 These tools allow for small intricate eye-catching shapes to the tuckpointed lines, which bring out the tuckpointing in heritage homes.